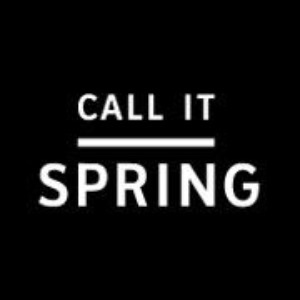 17600 Yonge Street, Newmarket Canada in Upper Canada Mall. Want to work at this Seed to Sausage Meatery location? 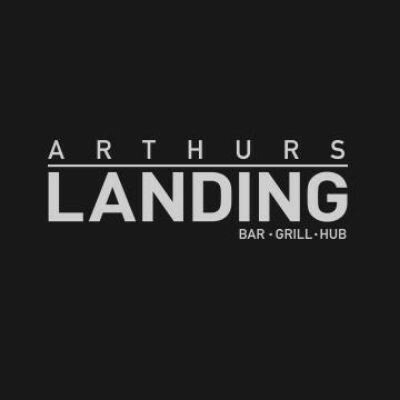 Want to work at this Arthurs Landing location? Want to work at this Tim Hortons location? Want to work at this Honey location? 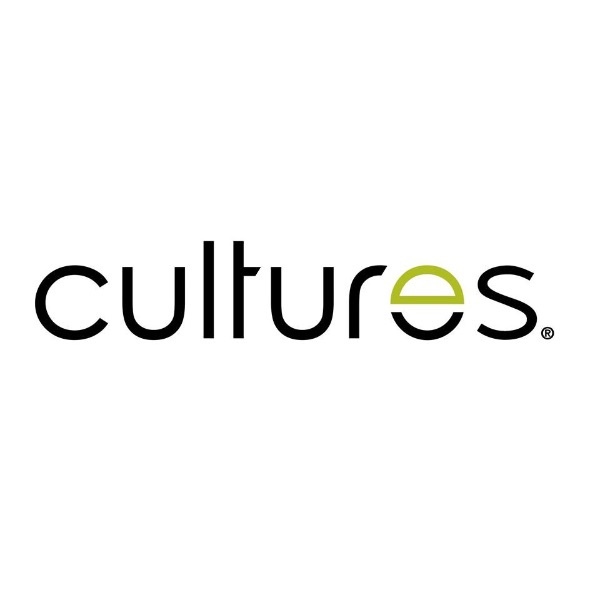 Want to work at this Cultures location? 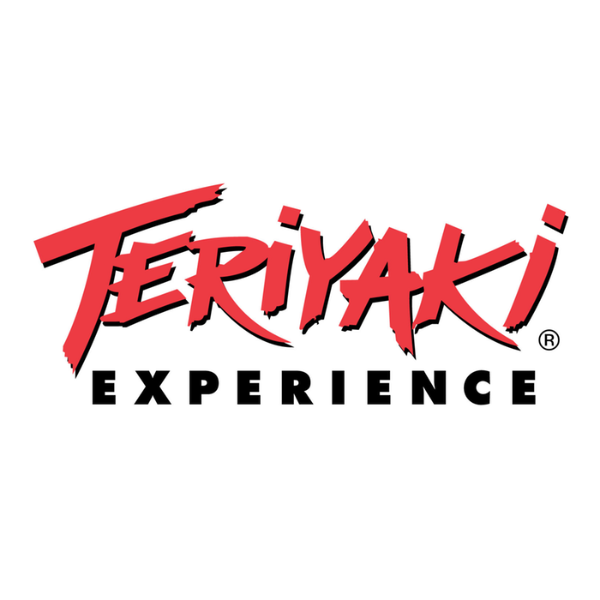 Want to work at this Teriyaki Experience location? Are you organized and methodical? Do you enjoy physical work? 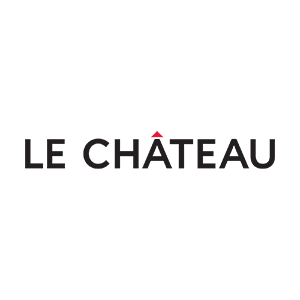 We are currently looking for positive and autonomous stock clerks to join our team! Applicants must have availability from 6:00am-9:00am. Want to work at this Old Navy location? Want to work at this New York Fries location? Want to work at this Melanie Lyne location? Want to work at this Forever 21 location? 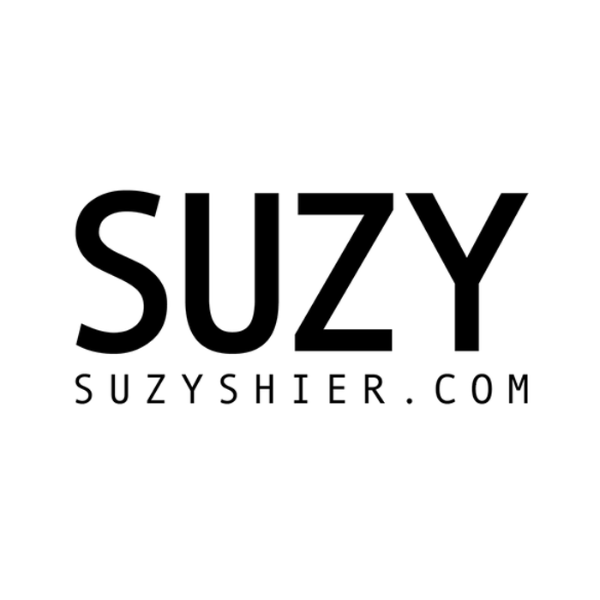 Want to work at this Suzy Shier location? Want to work at this KFC location? 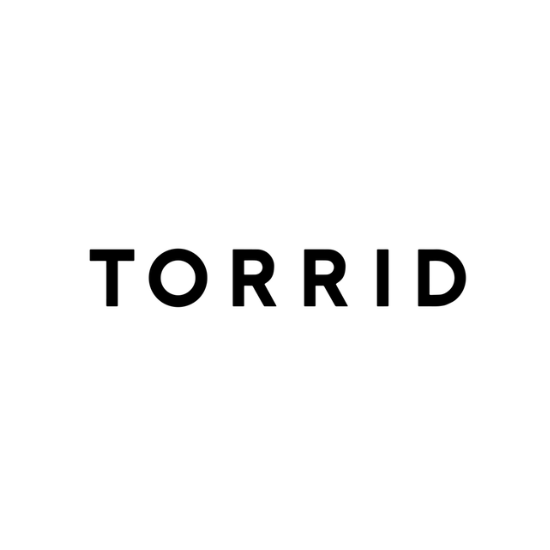 Want to work at this Torrid location? 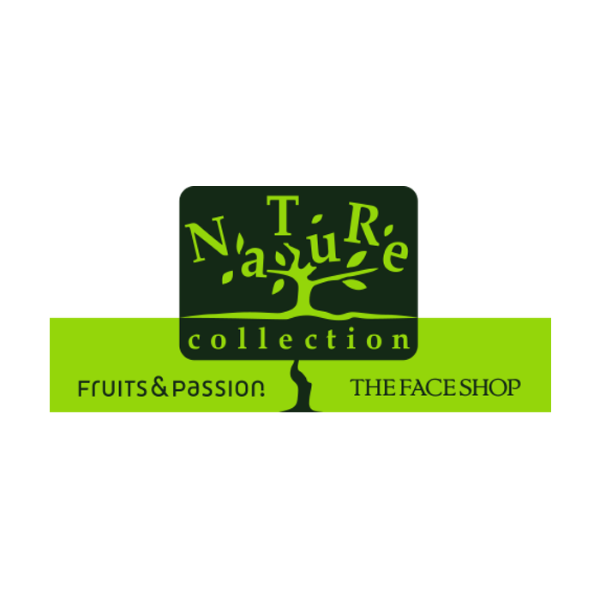 Want to work at this Nature Collection location? Interested in working at Upper Canada Mall? Let us know and we will notify you of upcoming, local job opportunities.